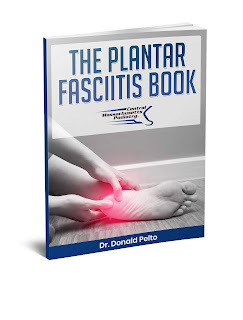 A common problem seen in the office is plantar fibromas. These are hard bumps on the bottom of the foot that occur due to an injury to the plantar fascia. Surgery is usually not indicated as it can come back even larger. At times a steroid injection can be helpful. However, I received a question from a patient about a cream that can be used for them. Here is a link to the cream. It is made with Verapamil and can at times cause the mass to shrink. It is worth a try before surgery for sure.